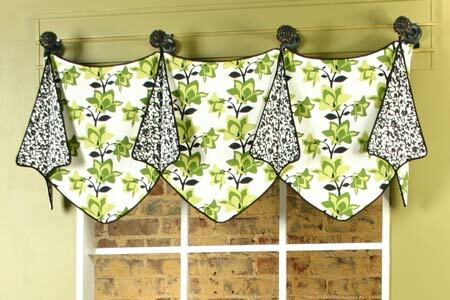 This is an easy-to-sew valance and can be adapted to fit any size window. 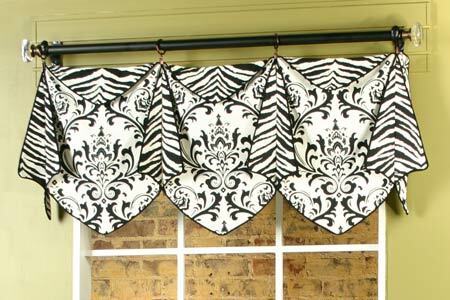 This pattern comes with 4 different variations: Pointed bottom without a cuff, pointed bottom with a pointed cuff, rounded bottom with no cuff, or rounded bottom with rounded cuff. 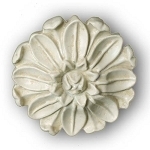 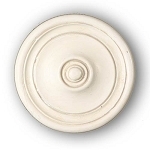 It can be installed on knobs with post adapters or on a curtain rod with rings. 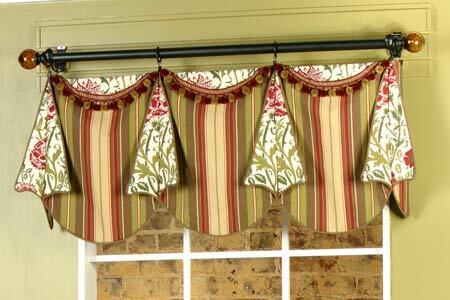 Trim can be added to the bottom of the cuff section, if desired. 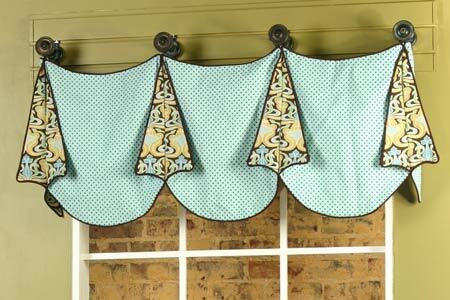 This valance can be reversible, if desired. 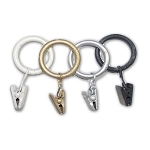 Click on the "Photo Gallery" icon to see all the variations.